When experts are asked what will be powering our cars now and into the future, you hear any number of options ranging from electric to plug-in to hydrogen just to name a few. 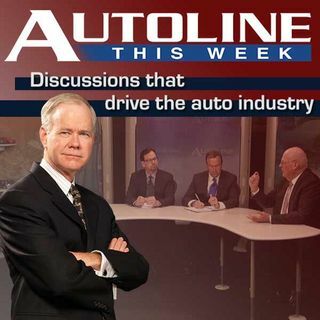 In reality, there are a number of companies around the world working on just that: three who join us today on Autoline THIS WEEK. Joining John McElroy’s Advanced Propulsion panel to discuss the products they’re working on are Dave Johnson from Achates Power, Matthew Riley from Nautilus Engineering and Isak Lofgren from ... See More KASI Technologies of Sweden.